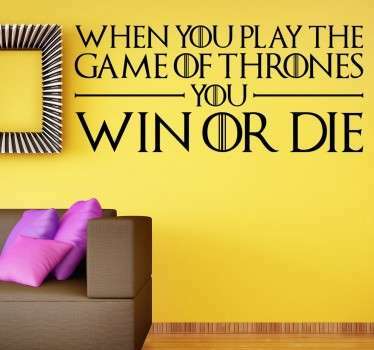 Is the Game of Thrones your favorite? 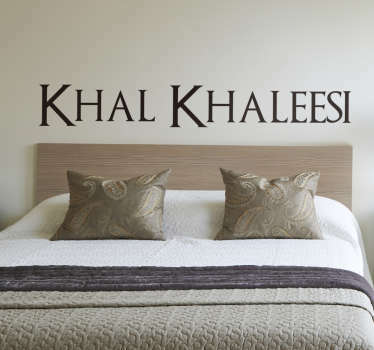 Do you want create atmosphere of Westeros to your living room? 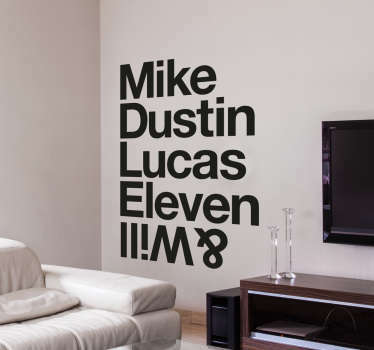 Or do you have other TV series you want to bring to your home walls? 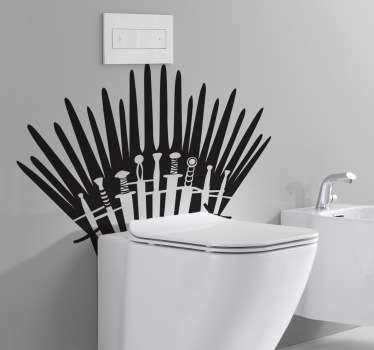 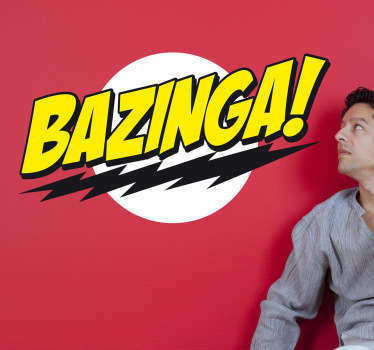 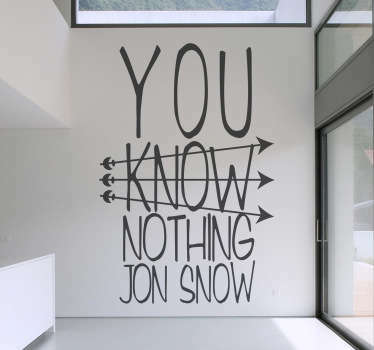 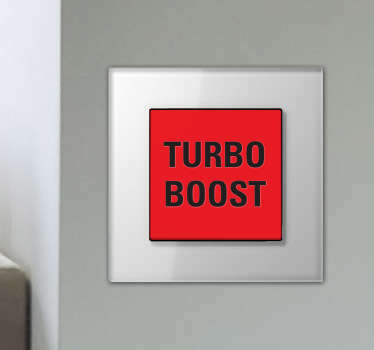 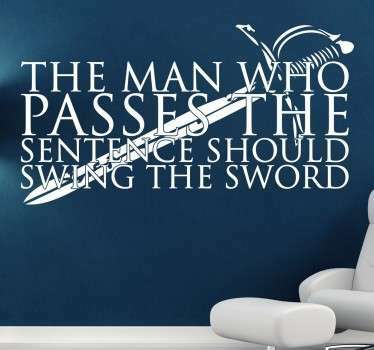 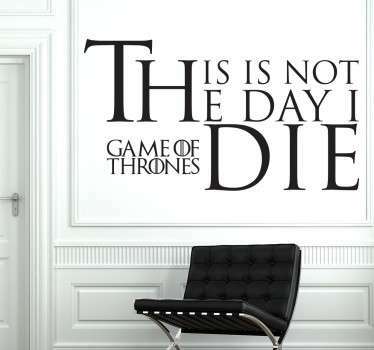 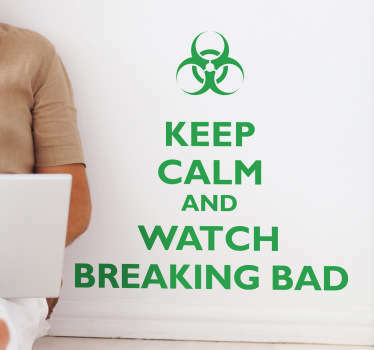 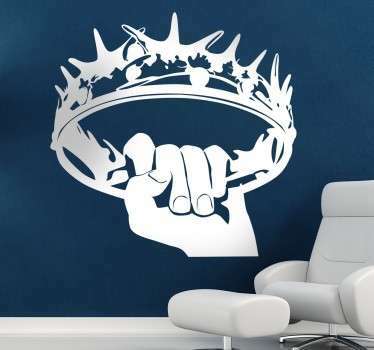 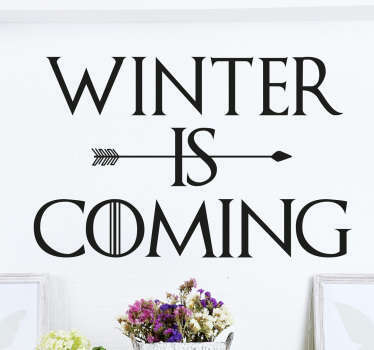 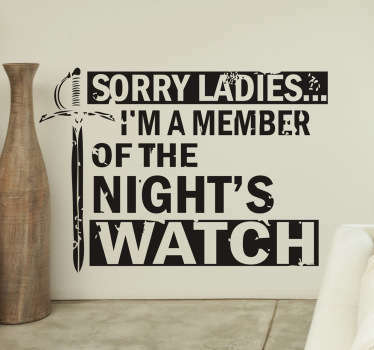 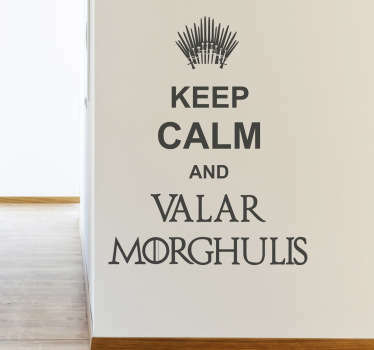 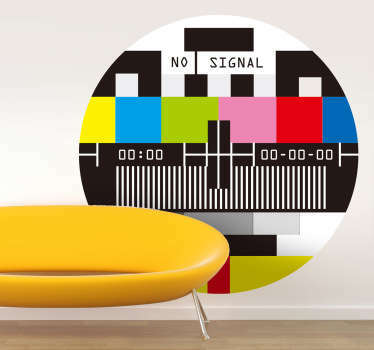 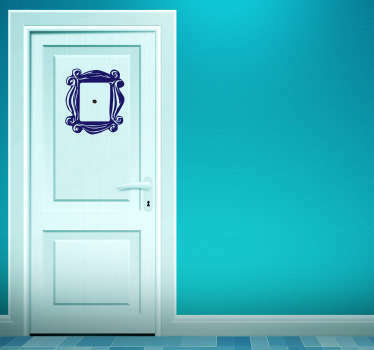 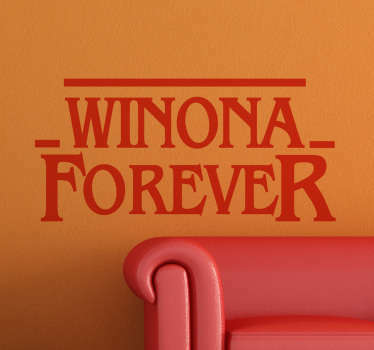 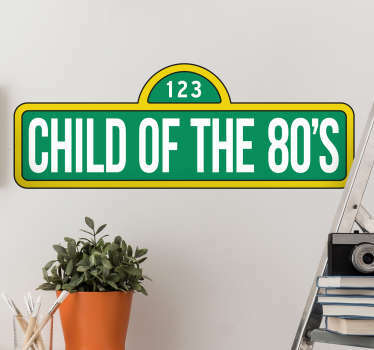 TV Series Wall Decals is category for Netflix and HBO enthusiasts. 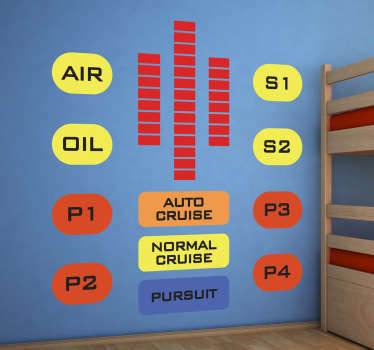 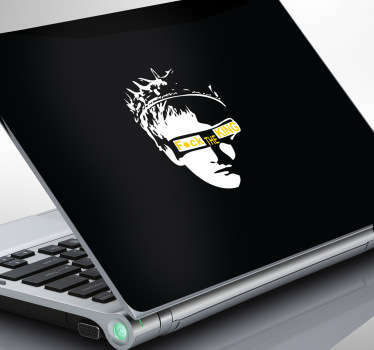 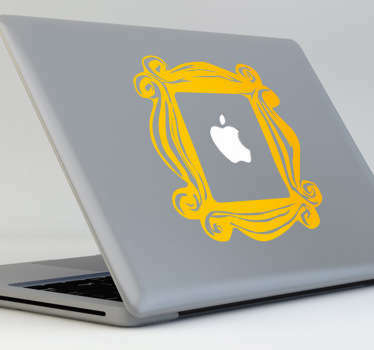 If you do not find you are looking for, contact us, or try our popular Personalized Stickers service on our website.